How do you change the ending of a chemical name? The second part of the naming system that both covalent and ionic compounds have in common is that any binary compound (compound made up of two elements) has the ending -IDE in the name. This -IDE usually replaces the -INE suffix in most elemental names. If you take the element fluorine, it becomes fluoride when it is part of a compound. Oxygen can be strange. It becomes oxide. Examples: I will supply you with the beginning of the name and you give me the ending of the name. The periodic table link may be useful. VIDEO Changing Chemical Name Ending Examples 1. PRACTICE PROBLEMS: I will supply you with the beginning of the name and you give me the ending of the name. 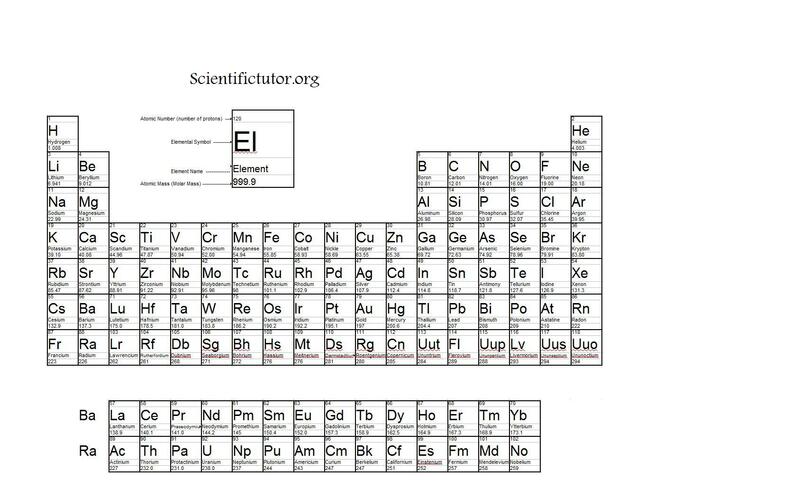 The periodic table link may be useful.